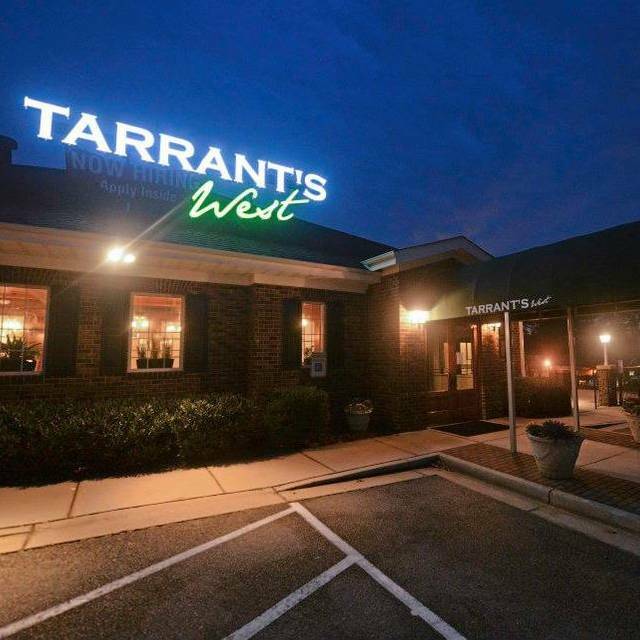 You must make reservations at least 5 minutes in advance of the time at Tarrant's West. 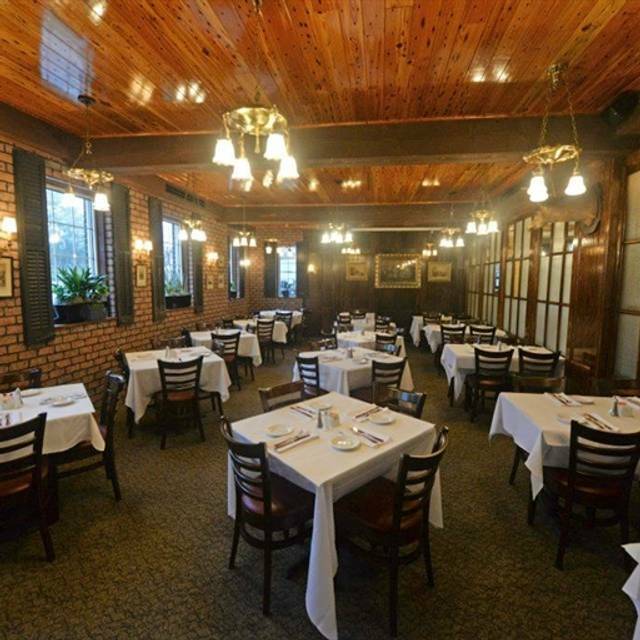 Excellent food and soft jazz made for an excellent Valentine’s Day celebration! It was Valentine’s Day so it was understandably louder than normal but it was a great venue! 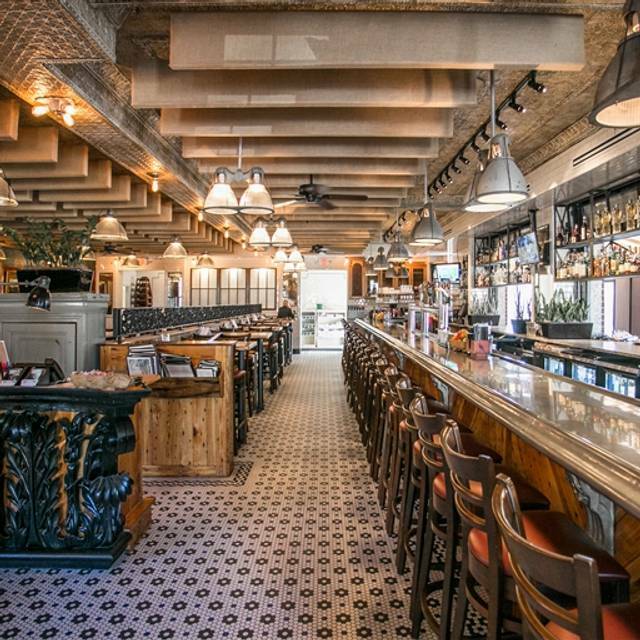 We normally don't eat out on Valentine's Day as restaurants are overcrowded and usually service is not great. We decided to give it a try and we were pleasantly surprised. From the time we walked in the door, we were greeted warmly. 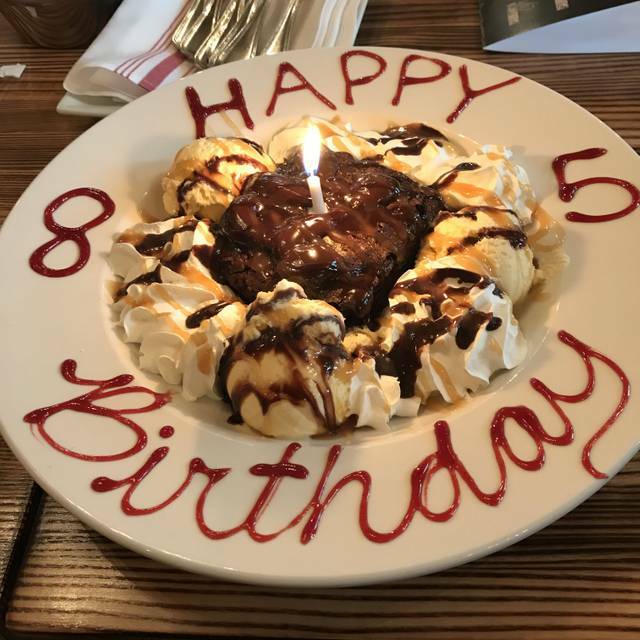 Our waitress was friendly and attentive without being overbearing. She did not make us feel rushed or that she was frantic. Our food was hot and delicious. Congratulations Tarrant's West, you have once again give us a wonderful evening.